"To manage relationship and communication with our donors more healthy and accurate, we needed a software. We have spoken with friends in other NGO. All signs have shown Salesforce as a solution and INSPARK as a partner." “People, in fact we all want to change something. But from time to time we think about “What can I even do by myself?”. 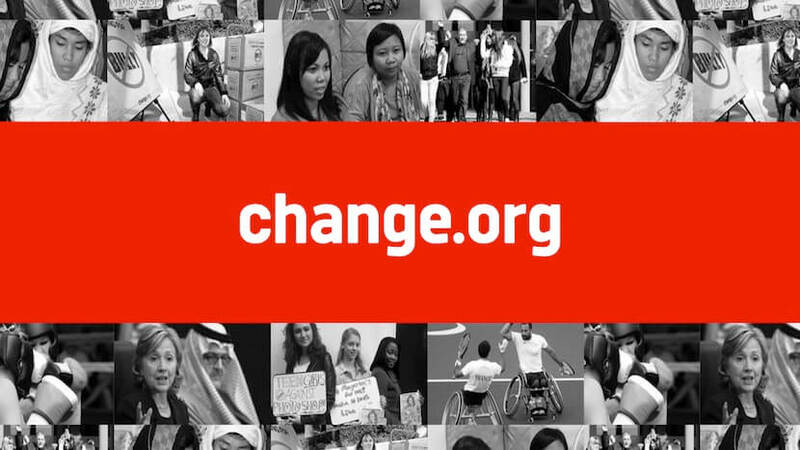 Change.org invites you to go beyond this mindset. Because you are not only by yourself, you are never alone. “They’ve helped us to provide the best possible solution for our requirements. It was like we’ve been working together for years. Lots of manual operations we used to do as change.org team have been eliminated and become automated. 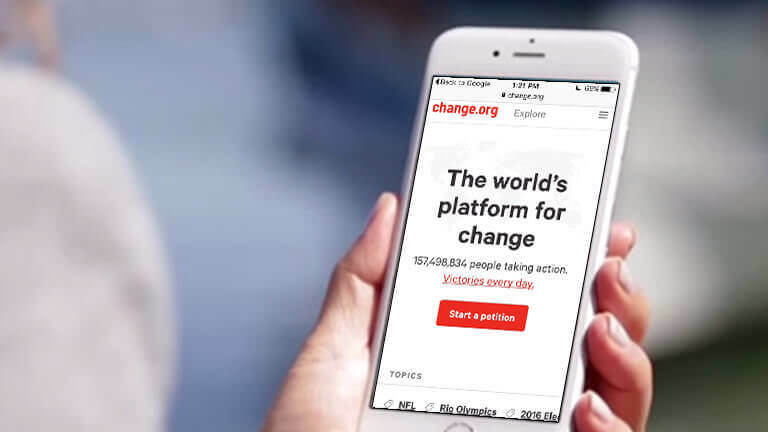 After our Salesforce project, change.org has not only understood its supporters and donors needs more clearly but also strengthened the organic bond between them and change.org.